Perhaps you have seen a small red heart on the jackets of some people living in such big cities as London, New York or Chicago and Warsaw. This is the most characteristic sign of the WOŚP Foundation – The Great Orchestra Of Christmas Charity – that takes place every year after New Year’s Eve in Poland. 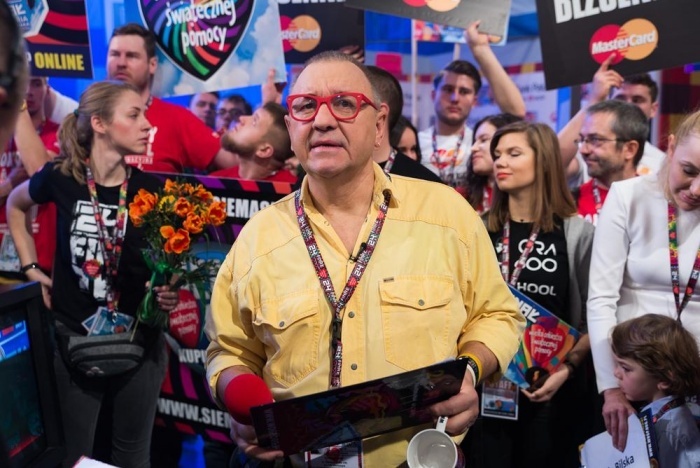 It was founded in 1993 and soon it has become one of the biggest non-profit, non-governmental charities in Poland with Jerzy Owsiak, one of its co-founders, as its most recognisable face. The WOŚP Foundation raises money to buy high-tech medical equipment to save little children’s lives and also to help improve seniors health care. What most people would say when asked about their first association with WOŚP is the January money collection called the Grand Finale and today the WOŚP Foundation organises its 24th Grand Finale. Heedless of snow and frost, thousands of volunteers march the streets of Poland to collect donations for a given aim. There are concerts and happenings in many cities and various items are sold by auction such as Mike Tyson’s signed boxing gloves or Robert Lewandowski’s shoes with his autograph. The event enjoys huge popularity in Poland and the Foundation is also supported by such companies as Coca-Cola, Ricoh, Play, PayU, allegro (Polish amazon) and others. Apart from thousands of various products that you can buy to help children and elderly people, this event shows how generous Polish people are when it comes to those who are really in need. This is not only because they are mostly Catholics. Polish people love to gather as one when the situation needs it and are known for their warmth and kindness. The WOŚP Foundation proves that they can do huge things together for the good of other people. 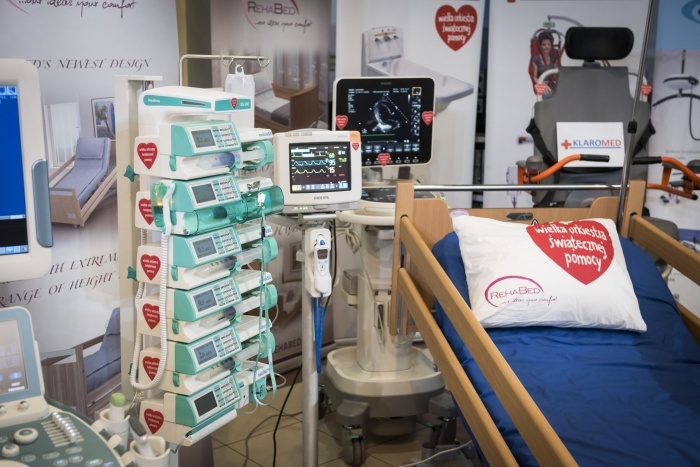 Thanks to such events Poland is a leader when it comes to congenital heart diseases surgeries and now we can boast about the most modern medical equipment in the world. This is what really fills people with joy when they attend the event.